Battle in cars races, buy cars, tune them, and run for glory ! 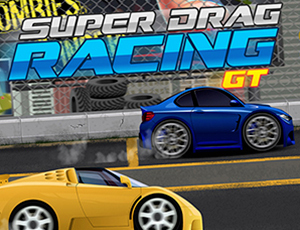 Enter the arena and play as a heroic racer and fight against your opponents. You must have no mercy against them as you have to beat them all. Watch out ... you'll face numerous competitors in different clans. In each series, you will have to race against a big boss that will not hesitate to blast you !